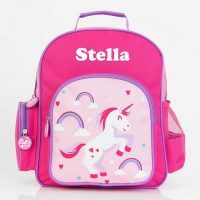 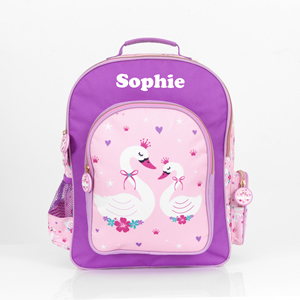 Our wide range of personalised gifts for girls are functional and fashionable, especially our swan backpacks which are perfectly designed to store all their necessities. 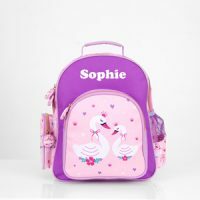 As your kids glide effortlessly through their day, they will feel confident and carefree from the beginning of the school term right through to the end. 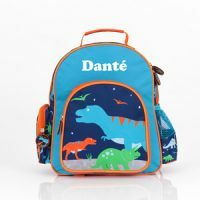 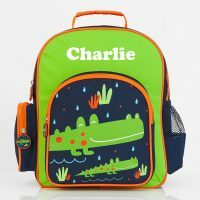 With both side and front pockets, these fully-lined kids’ backpacks are perfect for specialised day trips and everyday use.